Hiking, climbing, cycling or simply relax. 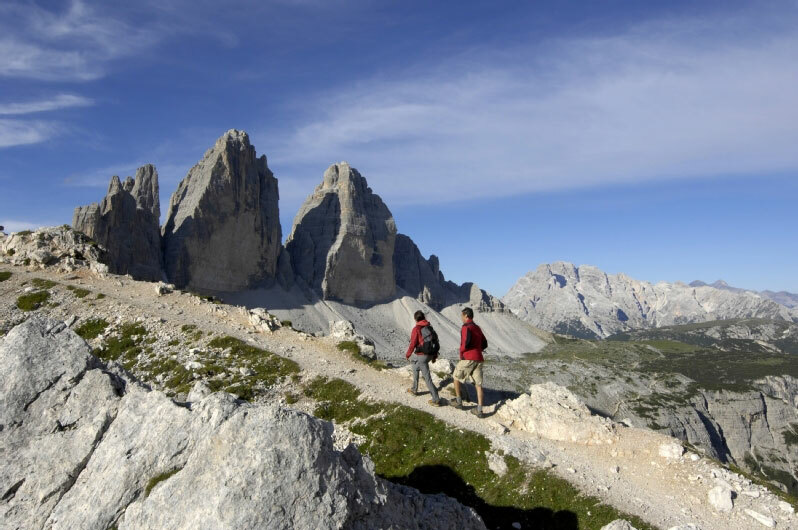 Dobbiaco in Alta Pusteria – a real paradise in the heart of the Unesco world heritage Dolomites. Our hotel is the ideal starting point for numerous hiking, climbing and cycling tours. Enjoy pure nature, listen to the birdsong in the forest, drink the precious water from the many natural water springs and take a deep breath of fresh mountain air. The cycling paths around Dobbiaco are very popular. The boarder crossing Drava cycle path from Dobbiaco to Lienz in Austria is special experience for families as well as the cycle path along the river Rienza until Brunico or along the Landro Valley until Cortina d'Ampezzo. Mountainbiker love the Dolomiti-Superbike-Trail or the Stoneman-Trail. Kneipp sessions are a highlight in the generous Kneipp park in the Kurpark in Villabassa. 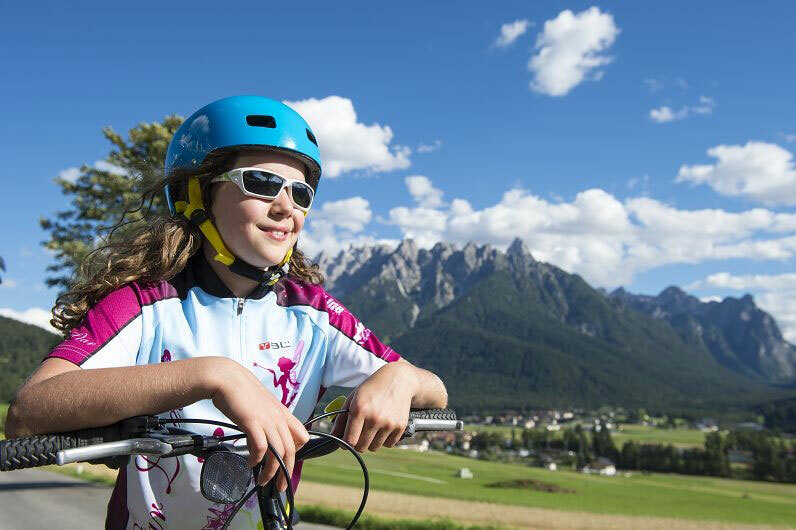 The fun bob at the Baranci - San Candido is a real adventure for young and old. The Gustav Mahler Music weeks, the Alto Adige Festival, living traditions and our pilgrimage site Santa Maria offer great cultural diversity.